Ross Bennett will be joining JP and David Mann during the show this week with the result of the Eurovision Super Saturday. Look forard to hear all the songs that were selected to represent their countries at the Eurovision Song Contest 2018. 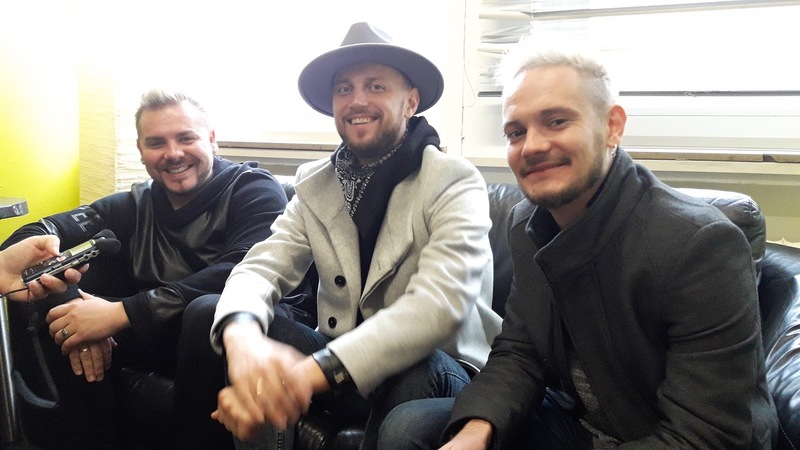 Also JP was at the annual Convention 2017 in Cologne Germany last November and had the pleasure to get an update interview with the happy bunch from Moldova - The Sunstroke Project coming third at Eurovision 2017 with "Hey Mamma". Sir David Mann was at the Semi Finals of the San Marino 2018 and chatted with the hosts of the shows. Further details of the show content is below. You are cordially invited to this week's edition of the Radio International with lots of great Eurovision music and new material from the Eurovision artists, interviews, fun and lots of Eurovision Song Contest. 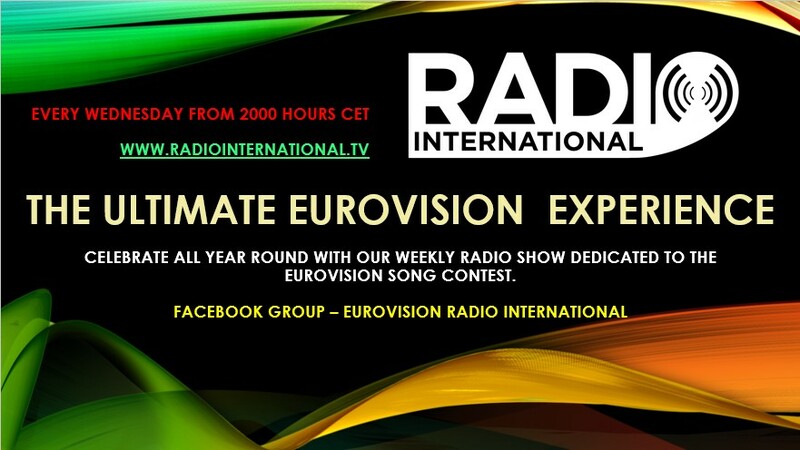 Join in this Wednesday 28 February 2018 live from 2000 - 2300 pmCET for Eurovision Radio International this week. Interview with the Sunstroke Project (Moldova 2010 and 2017) at EC Germany's annual Convention 2017.